We are the most trusted name amongst the topmost companies in this business, instrumental in presenting Hydraulic Turning Lathe. Woodtech Consultants Pvt. Ltd. was commenced in the year at Gorakhpur, Uttar Pradesh. 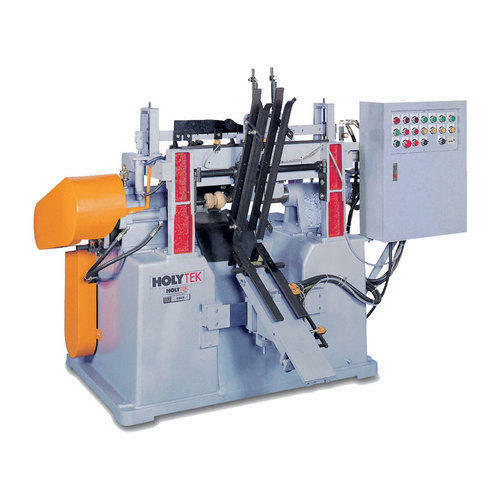 With outstanding ability of fulfilling the diverse necessities of clients, our firm is engaged as the manufacturer of Sliding Table Saw, Automatic Copy Shaper Machine, Vacuum Press Machine, Chair Assembly Machine, Industrial Electric Machine, Radial Arm Saw Machine and others. These products are good in quality and are highly efficient.